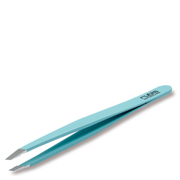 Achieve the brows you desire with this handy Tweezerman petite set. 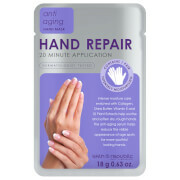 This pack contains everything you need for tweezing on the go. Great tweezers, good performance and great for travel.